AYR Saline Nasal Gel by B.F. Ascher & Co. Inc. is a nasal gel used to restore moisture in your nose. 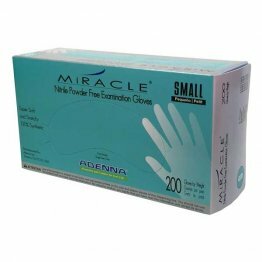 Recommended for those who are suffering from nasal dryness brought by CPAP and oxygen therapy. 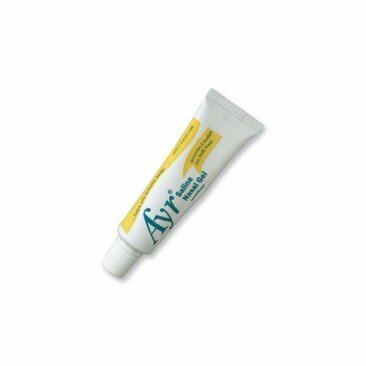 The AYR Saline Nasal Gel is a moisturizer formulated to relieve dry nasal passages. CPAP and oxygen therapy, extremely dry weather, or dry environments such as during long airplane flights can cause nasal dryness, which can be very uncomfortable. Dry nasal passages can be painful or even lead to nosebleeds, when the delicate capillaries in your nose burst. This nasal gel can help prevent nasal dryness, and can even be used to alleviate congestion from colds, flu, allergies, and even sinusitis. To use this product, simply apply a grain-sized amount around your nostrils and under the nose. Gently massaging the nose helps to spread the gel properly inside the nasal passages. 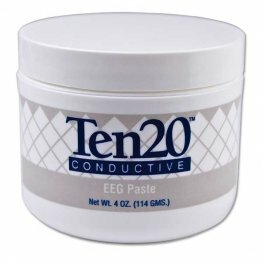 The gel does not wear off easily and can last throughout the day. This nasal gel contains soothing aloe, which gives a cool, clean, and refreshing feeling when applied. 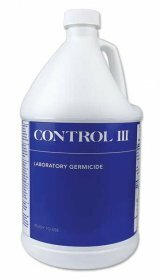 Moreover, it is non-medicated, and non-greasy, so you can use it often without discomfort. This gel is gluten-free, and can be used by people that suffer from gluten allergies. The AYR Saline Nasal Gel is a simple solution to your dry nose and congestion. Just a small amount can give long-lasting relief and do wonders to help you breathe better.